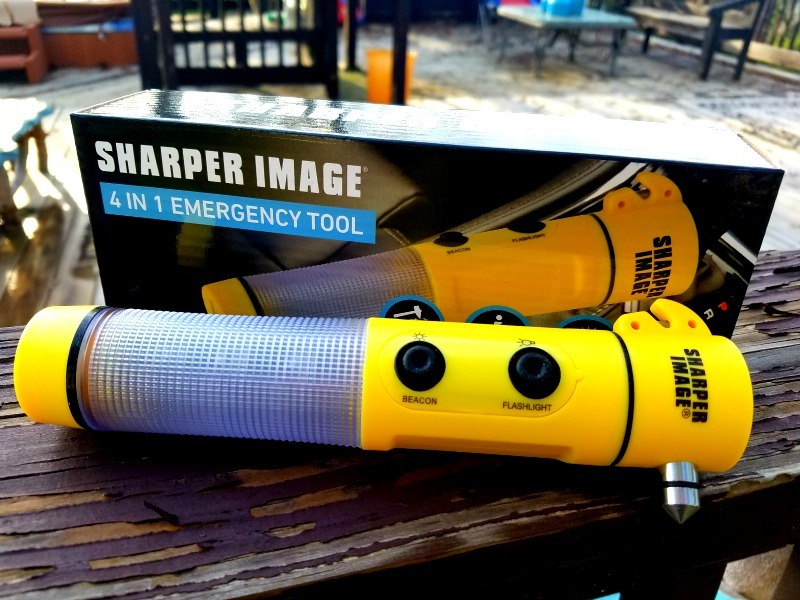 I am reviewing the Sharper Image 4 in 1 emergency tool For Smart Planet Company 4 in 1 Emergency Tool perfect for any emergency, compact size for placement in glove department for easy access. The Sharper Image 4 in 1 emergency tool is for mainly use in your autos. The features emergency hammer it’s a seat belt cutter, it also is a road flare with a flashlight also it has a magnet. Seatbelt cutter for quick escapes TRY TO CUT AWAY FROM BODY & FACE ETC. Runs on common everyday AA batteries …DO NOT USE RECHARGEABLE BATTERIES..
Hook on left seat belt cutter. Silver bullet like piece on other side is used to break auto windows. I am one for keeping important things in the glove box, but not tools that you need in an emergency. Your glove box can be crushed and no way to open it! As a rule my husband had me keep items like this under the front and passenger seat for easier access. Medical surplus you may need should be under seats. Glove compartment is for your information. If you keep the Sharper Image 4 in 1 Emergency Tool in your vehicle, it can save space and maybe your life. With a flashlight, seat belt cutter, emergency hammer and road flare, you'll have everything you need at your fingertips. When you're in an emergency, you're not thinking clearly. It can be difficult to figure out what you need, and where that tool might be. If you're trapped, the situation could worsen because you won't have the tools you need available, especially if they are all stored away in a toolbox. Say you're in a car accident late at night, and your seatbelt is trapping you. The car flipped, so you can't get the door open. You're probably in shock and possibly beat up or injured, but you need to get out of that car as fast as possible. Would you have the wits to figure out a way to cut yourself free in a pinch? If you have this 4-in-1 Emergency Tool in your glovebox, you'll be ready to make your escape. There's a seatbelt cutter built-in, so you can lean over, grab the tool from your glovebox, and cut yourself free. You can use the emergency hammer to break your window or force the door open. When you get out of the car, there's a flashlight on the tool to guide you back to the road. Then, you can use the road flare to flag down someone to help you. This tool may not be a replacement for a full roadside emergency kit, but it's definitely a useful gadget to have at arm's reach. On-the-go people will appreciate this useful Smart Planet NDK 2-in-1 Vacuum Bottle. You know the type: they are always running out the door, grabbing a drink off the kitchen counter on the way out. This bottle is perfect for those people because it will keep their drinks cold or hot while they navigate their busy lives. NDK is a lifestyle performance brand, so this vacuum bottle is built to hold up under everyday use, no matter whether you're running to the office, or climbing a mountain. This bottle is stainless steel and BPA free. It's double wall insulated to retain temperature. There's a comfortable grip around the middle to help keep the bottle in your hands. On the top, there's a screw-off drinking spout - this bottle makes it tough to spill all over yourself, which is nice when you're being active. There's a handle up top too, perfect for attaching a carabiner, so that you can carry this bottle on your backpack or hip. The caps screw in tight, with rubber seals to prevent any leakage. It seems that the steel base of this bottle is probably dishwasher safe on the top rack. Stainless steel is easy to clean. It’s best to hand-wash the caps, to avoid damaging the rubber seals. This bottle is 2-in-1 because the top can keep liquids cold for over 24 hours, and the bottom can keep liquids hot for over 12 hours. That means you can put your drink in the top, and put soup in the bottom, to have a complete lunch ready-to-go. This is very handy for active people. If you like to hike, mountain climb, cave dive, or do any kind of outdoor activity, this vacuum bottle is sure to come in handy. Nidecker is a family owned Swiss company that has been pushing design bounderies in both style and performance for over 100 years. Today, NDK is a brand I associate with quality and reliability. NDK products are well loved and used in my home. Therefore, I was very excited to find several of their products online at SmartPlanet. The most recent product we added to our home is the NDK Dual Compartment Meal Kit. 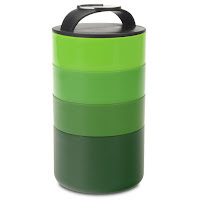 This round double decker food container completely separates your food into two compartments. The best part is that each compartment has its very own lid. Each compartment is microwave safe. 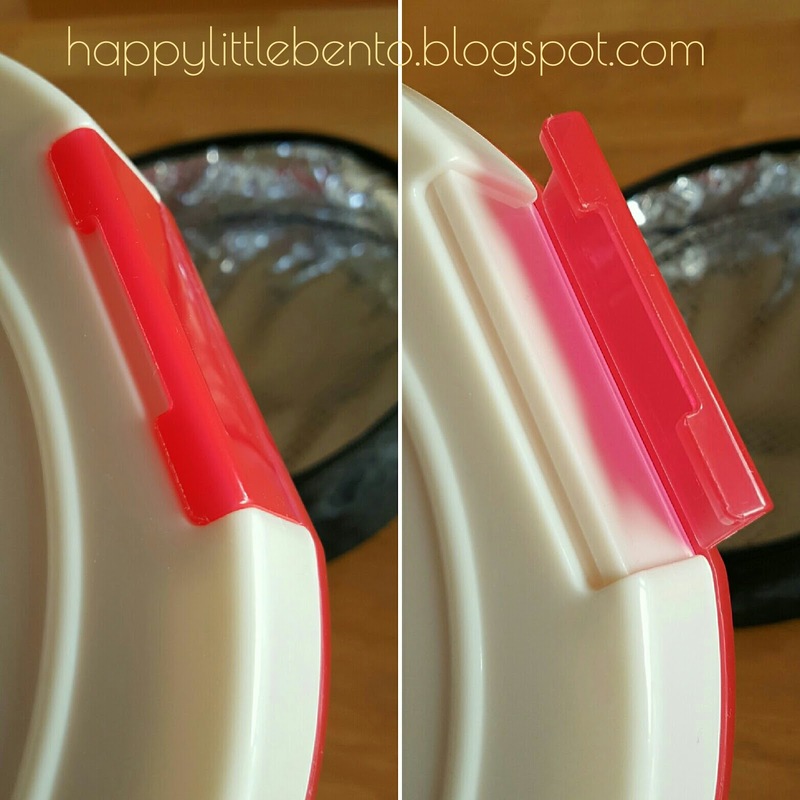 Simply remove the lid from the compartment before heating up your food in the microwave. Between the two compartments you have 32 ounces of food storage. 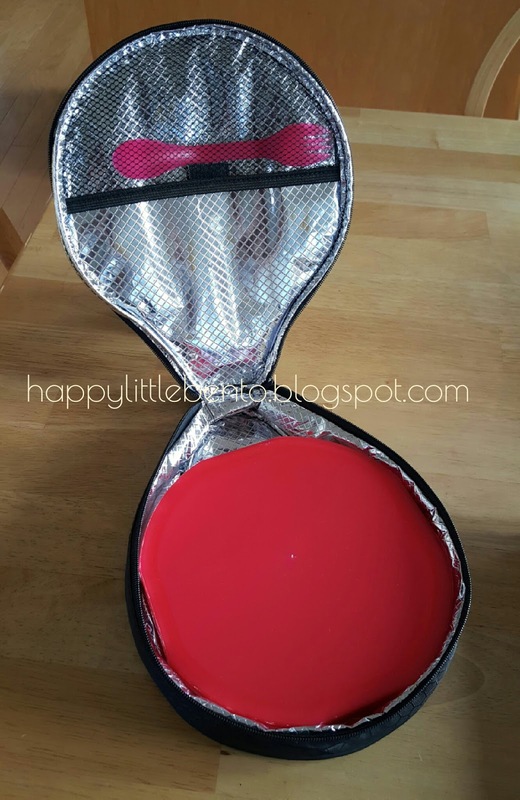 The twist on top lid also features a large handle that allows you to easily carry this meal kit. I have a bit of an obsession with soups, so the NDK Dual Compartment Meal Kit has become my go to food container for soup! My hubby just happens to make the best broccoli cheese soup and it is best enjoyed with some bread for dipping. The top compartment is perfect for keeping my bread fresh and the bottom compartment is just the right size for a nice bowl of soup. Using this meal kit is a great way to keep me from heating up too much soup and eating too much food for lunch! Thank you SmartPlanet for providing me the Sharper Image 4 in 1 Emergency Tool at no cost for my review. All opinions are my own. In addition, this post contains affiliate links. See full disclosure here. A few weeks ago my family and I traveled from Texas to Florida by car. It was a long car drive with very few stops. Since our family is so big this is our normal way of traveling. When we are on the road it’s important that we make sure to have the right Emergency Must Haves When Traveling. We want to be prepared and we want to be as safe as possible. Towels: These are perfect for unexpected spills or if anyone gets sick. Grocery Bags: Perfect for if someone unexpectedly gets car sick. List of Emergency Phone Numbers: Even though you have a list of phone numbers stored in your phone, it’s important to have a list of numbers written down somewhere if you are in a car accident and your phone becomes lost. Blanket: If there is an emergency, flat tire, or car accident, a blanket may come in handy. Sharper Image 4 in 1 Emergency Tool: This is an all in 1 tool that includes 4 emergency tools. It includes a flashlight, emergency hammer, seat belt cutter and a road flare. 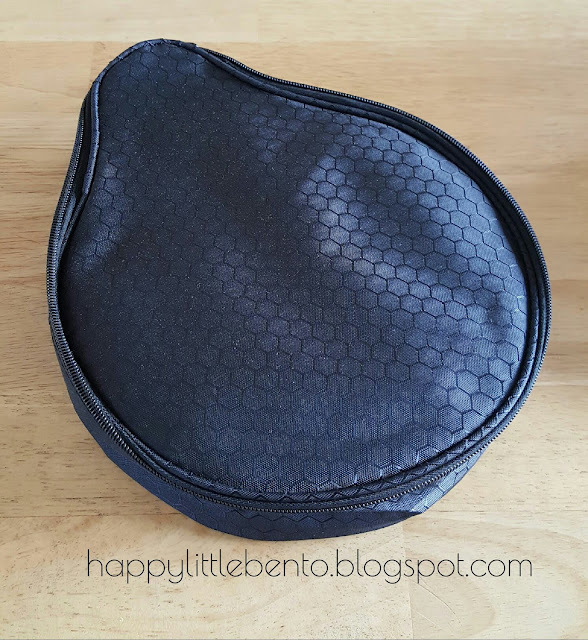 I love this gadget because not only does it take up very little space in the car, but it includes items that you don’t necessarily think about having with you while traveling. I would never think to have a seat belt cutter, emergency hammer or a road flare. 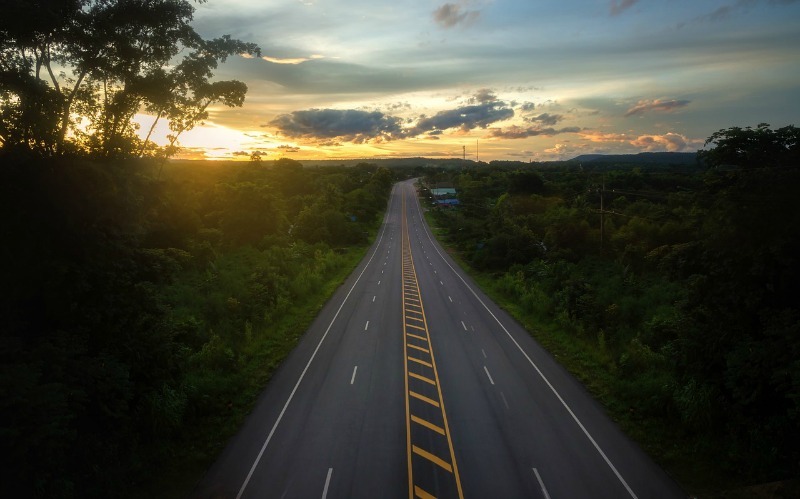 Even though these items can be useful and extremely important in certain situations they are often forgotten about when preparing for a road trip. We hope we never need this gadget but will be thankful for it if we ever do need it. SEPARATES your food in two compartments for optimal freshness and enjoyable. Integrated steam vent and air tight construction perfect for fresh cold food or delicious hot meals. Built in carry handles for seamless portability. 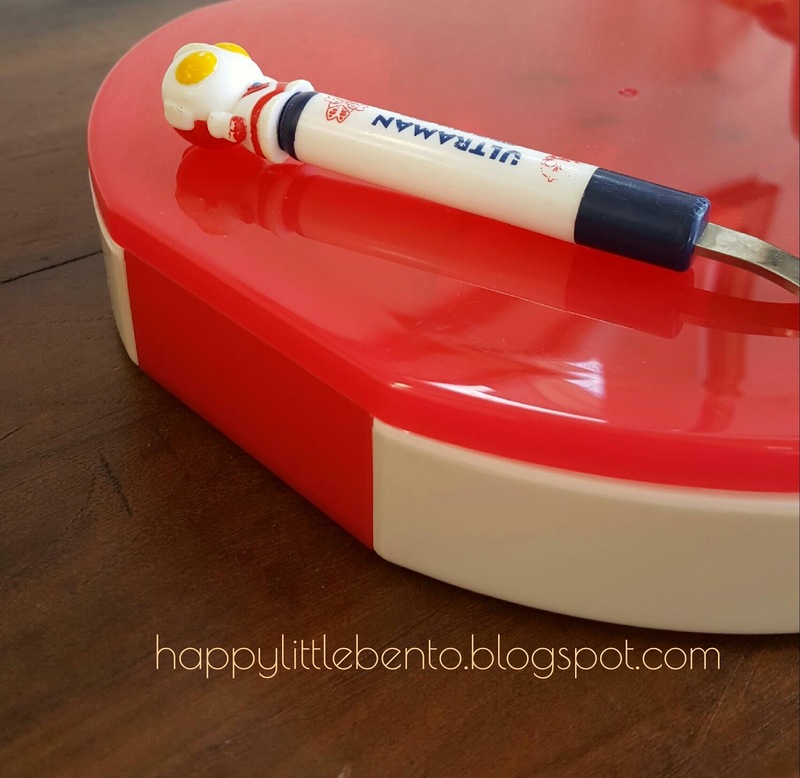 I am reviewing the NDK Smart planet Double Decker lunch Box. Broken down you have two bowls and the lid. As you can see you can have a descent amount of food great for all shift workers or school kids that would rather have Mom’s cooking for their school lunch. Great for the child going to the babysitter’s and bring your own food so you child will have food they like. 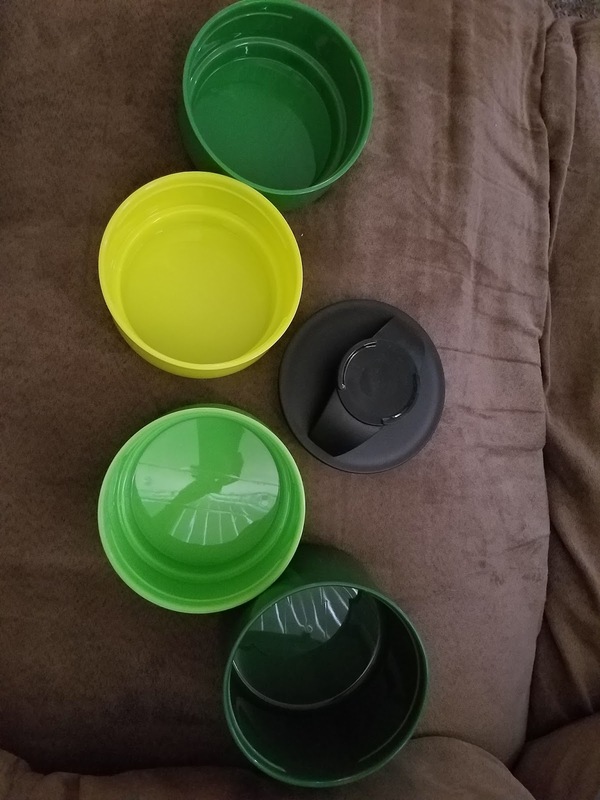 Once you add everything just place the blue on top of the black and the lid has one on each side lock down the whole deal and handle to carry locks down as well. I am excited about this Lunch Box as it will be nice to have some hot Oatmeal on my upcoming Train trip to Chicago and I love Oatmeal so will let you know just how this worked out once I get online. This Nidecker Design Double Decker Meal Kit is great for meals on the go. Separates your food in two compartments. Features easy to carry handles with side locking arms. Has a steam vent and a tight sealing lid. “Remove lid and separate each compartment before microwaving”. NDK Square Double Decker Lunchbox GIVEAWAY! 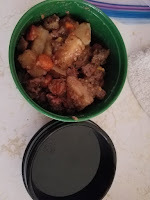 I have been slowly trying to find a way to make packing daily lunches an easy and simple thing… especially when he leaves at 5am each morning to get to the base in Lemoore on time! 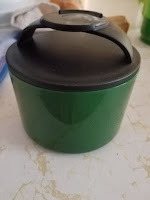 So when Simple Planet, (the lovely folks that brought the stainless steel water bottle giveaway last month) offered this lunch box for another fun giveaway, I jumped at the opportunity! Nidecker Design is a lifestyle performance brand that specializes in family outdoor lifestyle products inspired by Swiss quality, reliability and innovation. Nidecker Design products have been built from the mountains since 1887. CLICK HERE to view more of their products from Smart Planet. Smart Planet is an internationally renowned source of innovative and environmentally friendly products, and their mission is to help you live a more fun, efficient & enjoyable life. They are an industry leading innovator for novelty electrics, on the go food storage, meal prep, hydration & automotive accessories and they offer a comprehensive full line of products. 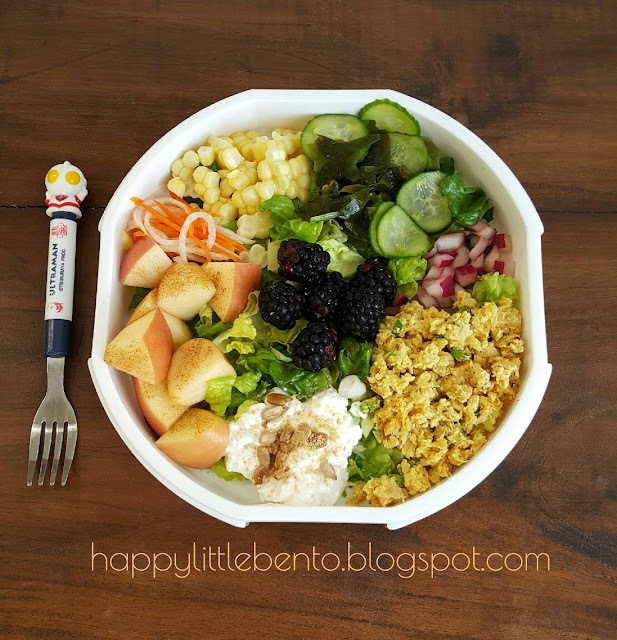 Their Double Decker Meal Kit lunch box is great for meals on the go. 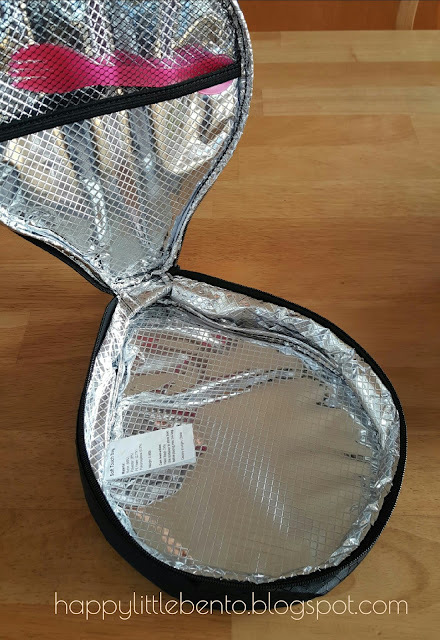 It is as simple as it gets for food storage on the go – the unit separates your food into two compartments, and it features easy to carry handles with side locking arms. The one feature that really sets this lunch box apart from the rest is that it has a steam vent and a tight sealing lid. You must remove the lid and separate each compartment before microwaving, but it makes food transportation an easy and compact experience. 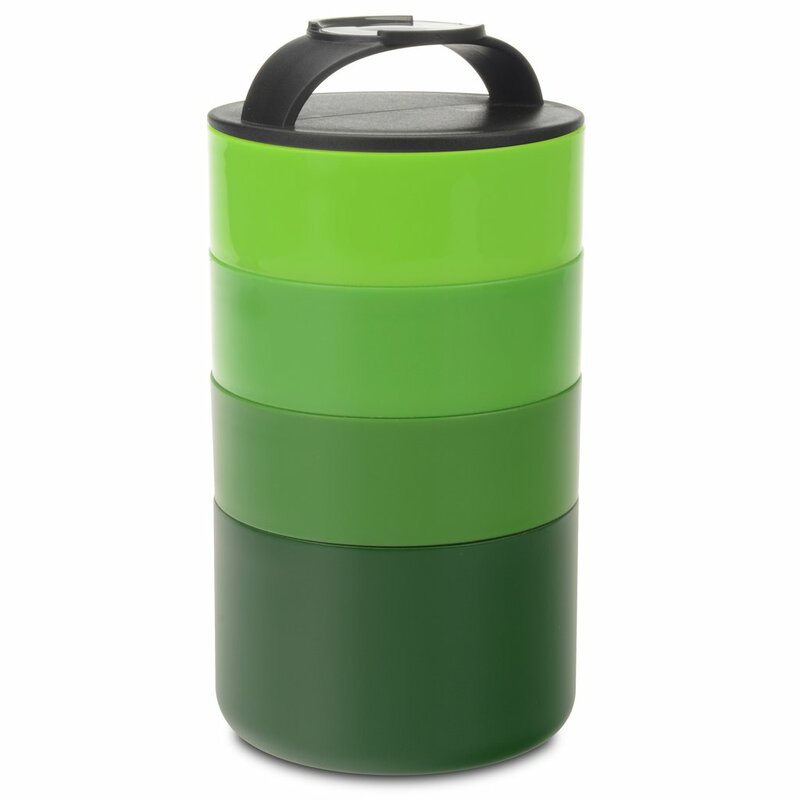 The lunch box is available in 4 fun colors and, of course, is BPA free. 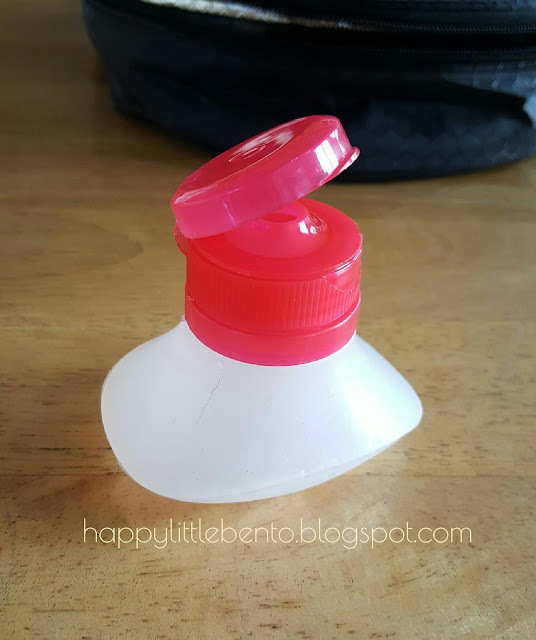 I first learned about Bisphenol-A (BPA) when I was pregnant for the first time and shopping around for the best bottles for my daughter. What triggered my curiosity and concern was the huge, bold printed assertions slapped on every other baby product that there is “NO BPA!! !” in the bottle / binky / teething toy / whatever. BPA is basically a chemical found in hard plastics. BPA can also be found in epoxy resins which are used as coatings inside food cans and water bottles. Studies have shown that BPA leaches into foods while they are in contact with BPA – especially foods that are acidic, salty and fatty, (like coconut milk, tomatoes, soup, and vegetables). BPA is an endocrine disruptor – basically a substance that interferes with the production, secretion, transport, action, function and elimination of natural hormones. When BPA imitates our body’s own hormones, it is hazardous for our health, with a laundry list of awful side effects. A recent CDC report found BPA in the urine of 93% of adults!! Yikes! So having BPA food storage is simply a MUST! I received the Portion Perfect Stackable Meal Tower at no cost in exchange for an honest review. I take my lunch to work almost every day. I am always looking for new ways to take left overs and snacks without having to carry a large bag, or several separate containers. This stackable meal tower is perfect for my needs. I can take my main course, vegetables and a snack all together. The sections twist together tightly so there are no spills or leaks. 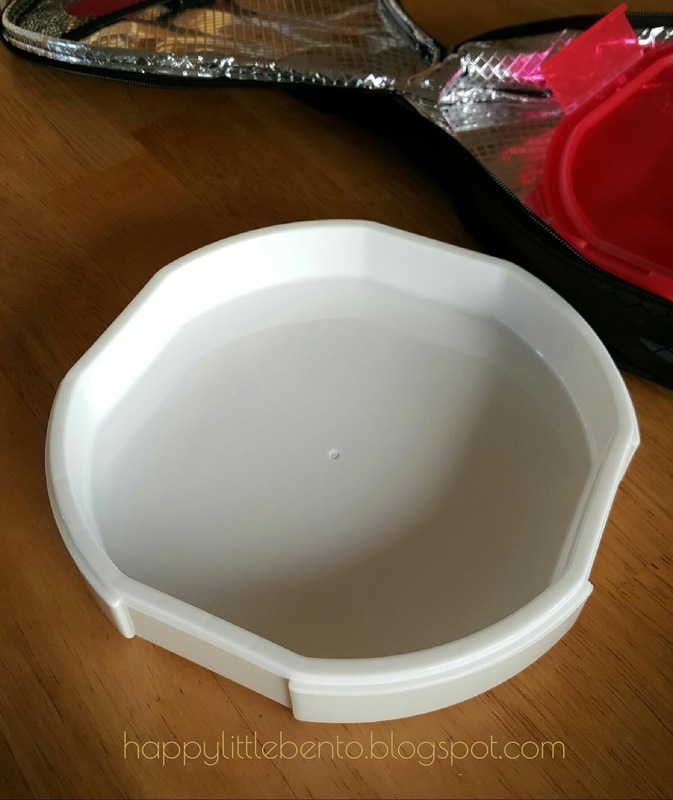 The top is a lid with a small handle that fits on any section securely. I don't have to use the entire tower. I can use 1, 2 or the whole tower. It all depends on what I am taking, and what works for me that day. This meal tower is dishwasher and microwave safe. 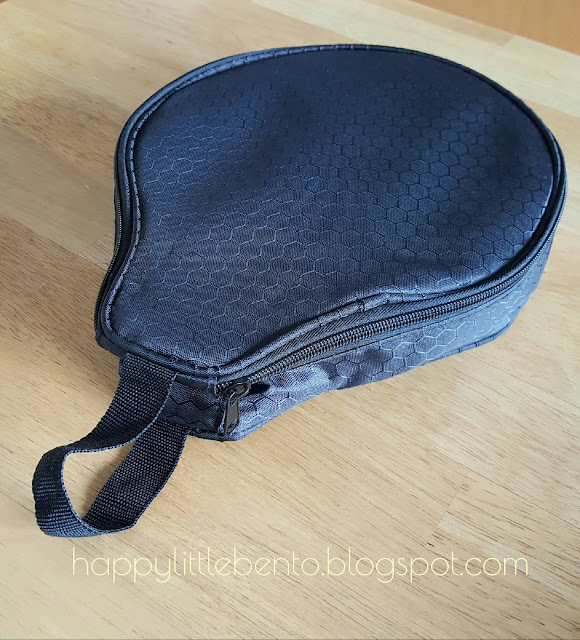 It fits in smaller lunch bags easily. The plastic is sturdy and each section holds a decent amount of food or snack, while also helping to control portions if you need that. I am very happy with this item. The NDK Original Vacuum Bottle is an 18 ounce bottle of perfection. The sleek and stylish look of this bottle is backed up with this Nidecker Design double wall that can keep your beverage cold for up to 24 hours or hot for up to 12 hours. That’s right exhausted parents everywhere, no more lukewarm coffee! The NDK Original Vacuum Bottle does an amazing job of keeping beverages either cold or hot. Since my kids tend to distract me, it can literally take me hours to drink my coffee. The NDK Original Vacuum Bottle keeps my coffee warm so I no longer have to suffer through drinking cold coffee that was intended to be hot! With the exception of my daily cup of coffee, I usually drink water all day long. The NDK Original Vacuum Bottle still amazes me with how long it can keep my water cold. Before owning the NDK Original Vacuum Bottle, I probably consumed more room temperature water than cold on a daily basis. My NDK Original Vacuum Bottle goes everywhere with me. The cap screws on tightly to help you avoid unwanted spills making it easy to take anywhere. This bottle honestly never makes it to the cupboard. I wash it, and I immediately fill it up again to use. The NDK Original Vacuum Bottle is available in four fun colors and may be purchased online at the SmartPlanet website. You might as well just buy one in every color. This bottle is that awesome!